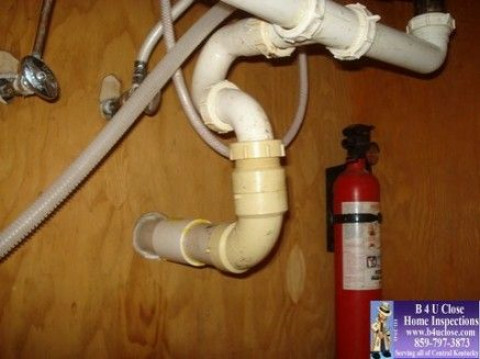 Click/tap here to find the best Kentucky home inspector for your needs! Everyone needs a Home Inpsection because your house provides a haven for the ones you love! How important is it to you to make sure that what your buying is safe, reliable and just a great place to raise a family. Your family DESERVES the BEST! Professional Home Inspections for buyers and sellers in Lexington Kentucky and surrounding counties. 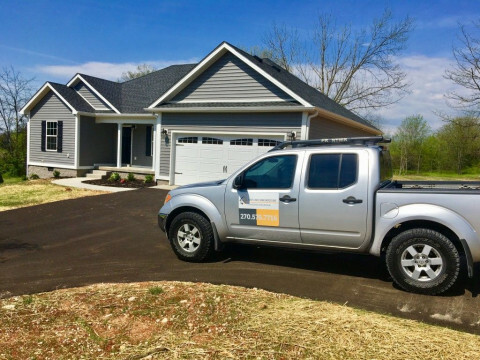 We are a licensed Kentucky Home Inspector, Lic# HI 4084, follow the NAHI standards - National Association of Home Inspectors, and are a member of KREIA - Kentucky Real Estate Inspectors Association. We take our home inspecting very seriously. We provide a complete and comprehensive report that is a thorough analysis of all the major systems and components in your home. 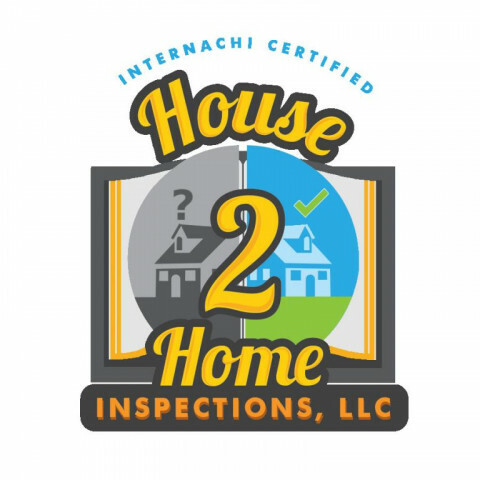 Once the inspection is completed we give you a tour of the home so that the inspector can go over any details with you and answer any questions or concerns you might have about the home. Let me assist you in your home purchasing decision. 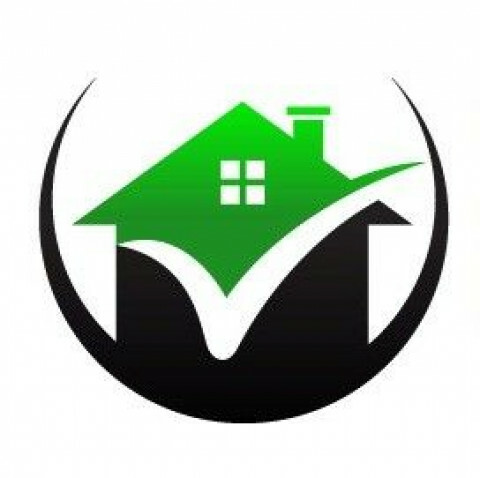 I provide a comprehensive report that details the condition of the home. My service includes a full inspection of your home to include major systems such as HVAC, Plumbing and Electrical. I provide your custom report with in 24 hours. The report is color coded and includes pictures so it is easily understandable. I encourage my clients to attend their inspection and part of my service is a personal walk through of the home when the inspection is complete. This extra time ensures that you fully understand the condition of the property and are able to ask any questions in person. 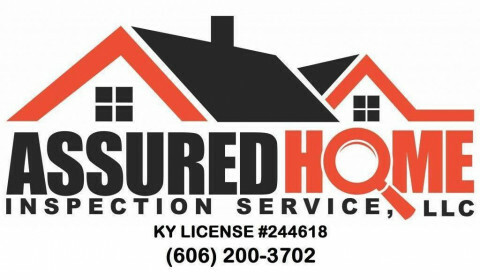 Affordable Home Inspections is a fully licensed (HI-215859) and Insured Home Inspection service in the state of Kentucky. I service a 50 mile radius around the Richmond KY. area. As owner and inspector, I will work hard to inspect your home from foundation to roof in accordance with InterNACHI standards to assure you a great home. First and foremost I am a family man. My wife and I have 10 amazing children. These guys & gals are the fuel that drive my long days. 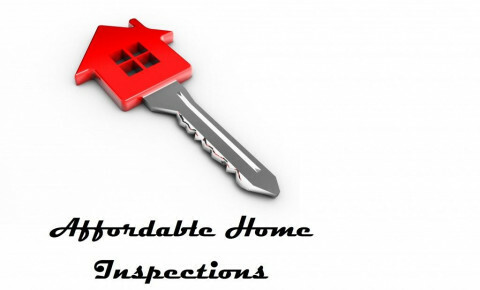 AA Home Inspection, LLC provides inspection services throughout Northern KY and Greater Cincinnati. 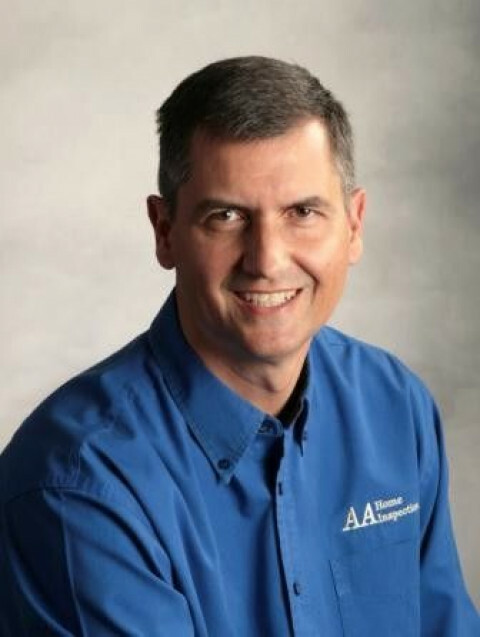 Michael Patton and his team of licensed Home Inspectors (KY HI-2005 ) are all ASHI Certified and members of the Kentucky Real Estate Inspectors Association (KREIA). AA Home Inspection is a 2012/2014 Angie's List Super Service Award Winner. When your home is inspected you will find that we are one of the few companies that the inspector will walk the roof and enter crawl spaces as long as it is safe to do so. AA Home Inspection is a full time inspection company with a full time office staff ) for your assistance; you can also schedule your inspections on line at our web site. 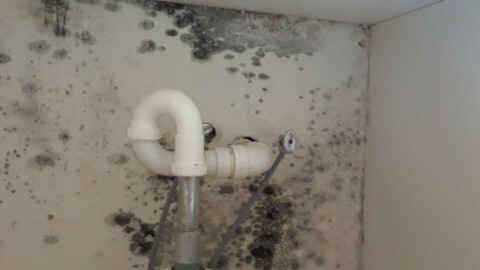 Inspection reports are available via the web and include pictures of defects. 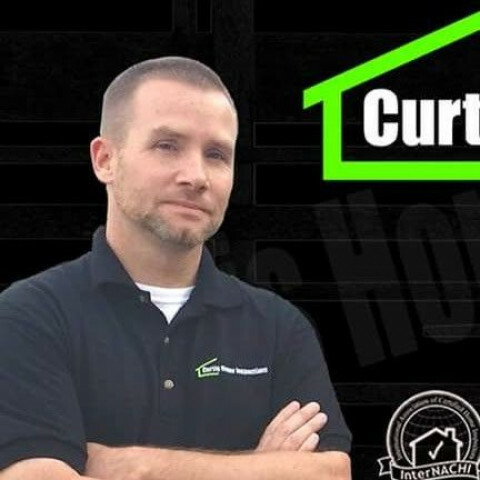 AA Home Inspection is an affiliate member of CABR and NKAR with SUPRA Key access..
AA Home Inspection was founded in 2002, and has completed thousands of inspection in the Greater Cincinnati area. Honest, expert inspections you can count on. Licensed, certified and working for you. Curtis Home Inspections. 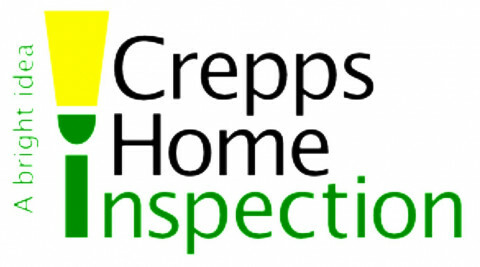 Inspections Locally, Homes for Kids Globally. Integrity Inspection Services was started by Travis Spidel in March of 2014. Travis took his training at the American Home Inspectors Training Institute (AHIT). AHIT is the largest Home Inspectors Training Organization in North America. Travis is also licensed and Insured in the State of Kentucky. 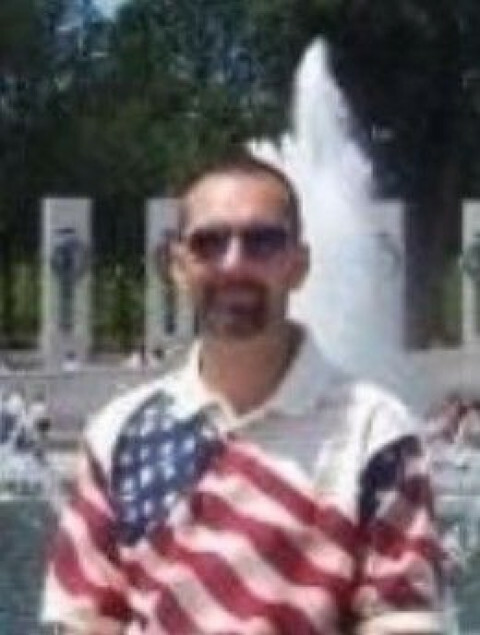 Travis was born and raised in Bowling Green, KY. He went to Greenwood High School and then onto college at Western Kentucky University. Travis graduated from WKU with a degree in Civil Engineering. 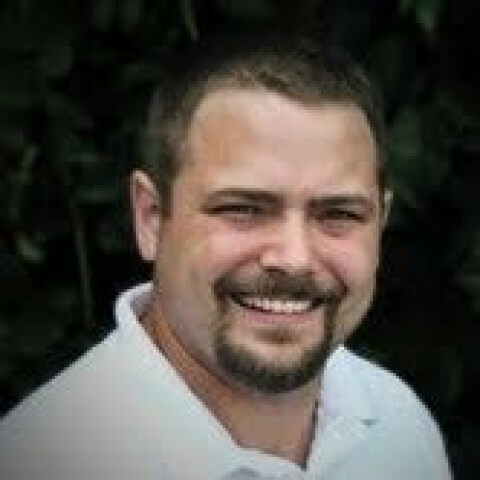 Travis is also a Licensed Professional Engineer with the State of Kentucky. While in school Travis worked for a contractor building houses. 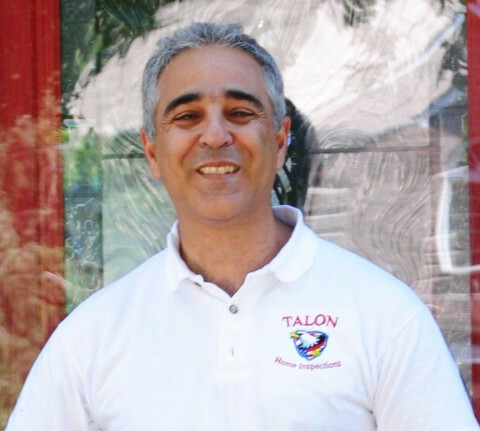 He has extensive hands on knowledge of all the aspects that go into a home. With his background and knowledge he intends to serve his clients and provide the assurance that a new home buyer needs to feel comfortable with their new purchase. Buyers want to know that a home is safe, structurally and mechanically sound, and free of health risks. Our home inspector's visual evaluation will provide a solid foundation of knowledge about the home, its components and systems. In addition to reporting any deficiencies or potential failures, our home inspector will include maintenance tips and other information to help you protect your investment. 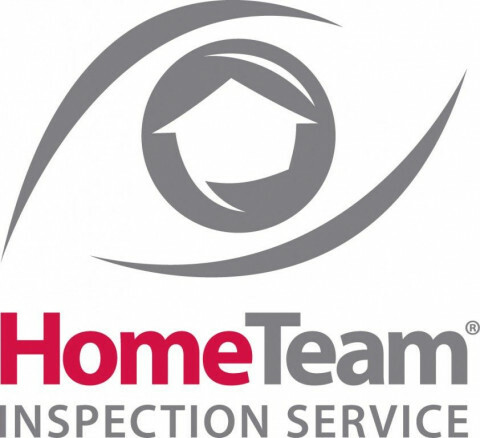 We bring a team to each home inspection, ensuring a thorough, high-quality look at your new home. We do radon, termite, air quality, mold, and other testing to ensure you have a great idea of the current state of your home.